In brief: Verizon is one of the only major U.S. carriers to sell phones that are unlocked, but it’s looking to change this. Verizon has asked the FCC for permission to lock newly sold phones for 60 days in a move to fight fraud and theft. 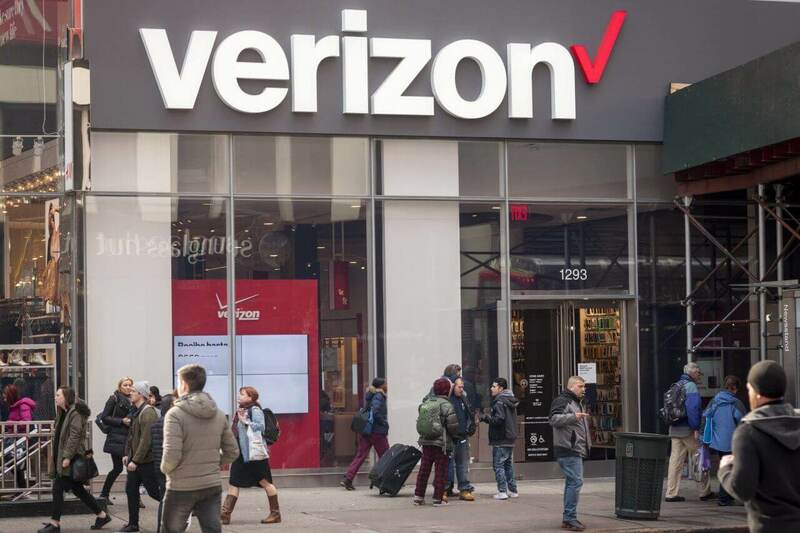 For more than a decade Verizon has sold all their handsets unlocked, as part of a deal struck with the FCC licensing the radio frequency bands that power Verizon’s 4G network. But the company has now announced that they have applied to the FCC to partially rollback this requirement in order to deter theft and fraudulent purchases. To mitigate the risks, Verizon is seeking permission to lock the phones they sell for 60 days, after which point the phones will automatically unlock and be usable on any compatible network. In context, the move seems reasonable given that all other major handset providers in the U.S. lock new phones as standard, and most will only unlock devices once they are fully paid off. Justifying the move, Verizon said that the 60-day lock will have “virtually no impact” on legitimate customers, as “almost none of our customers switch to another carrier within the first 60 days.” Seeing as identity theft or false purchasing affects 7,000 Verizon customers each month, the move seems sensible. The FCC has yet to comment on Verizon’s plans.